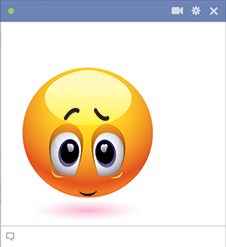 We're so happy you're here to see our expressive collection of cute emoticons. 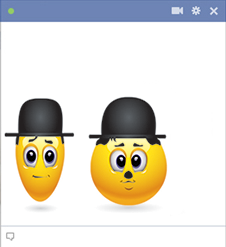 These smileys will make your Facebook sessions more interesting and your friends will be charmed each time they see your posts. 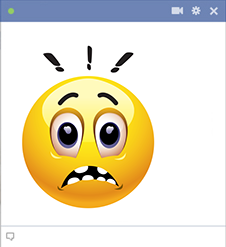 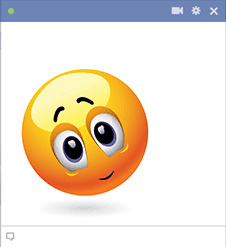 These cute smileys can be used anywhere on Facebook. 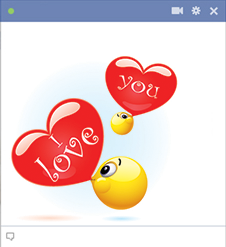 Post them in a chat message or share them on a timeline. 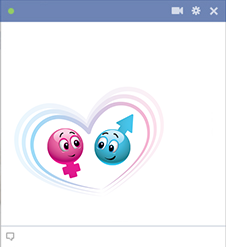 They even work in comments sections. 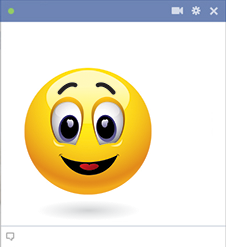 In fact, many of our smileys are so expressive that you don't even have to type a word; they'll get your point across for you. 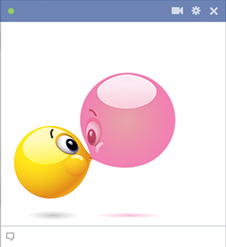 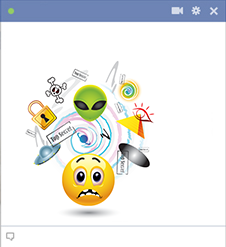 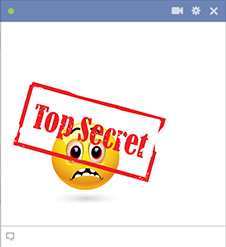 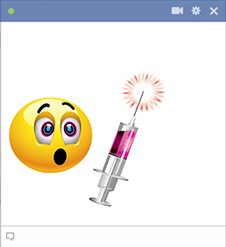 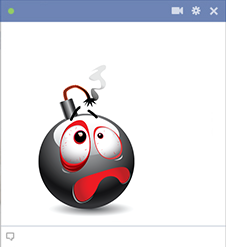 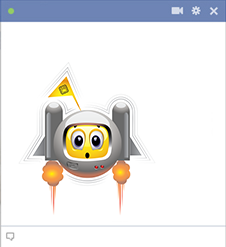 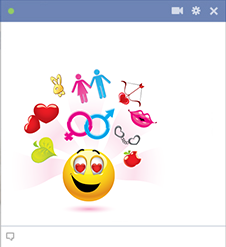 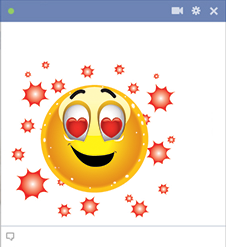 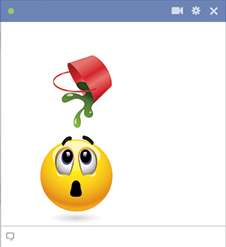 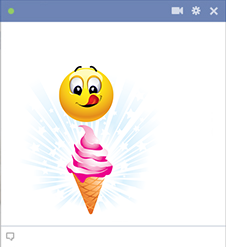 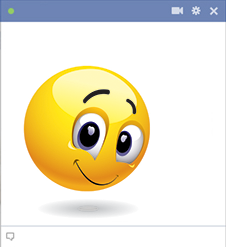 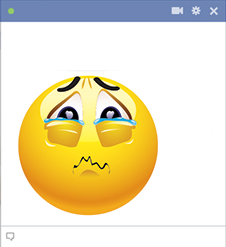 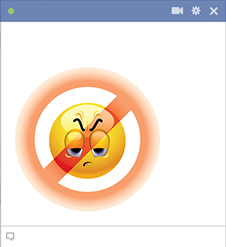 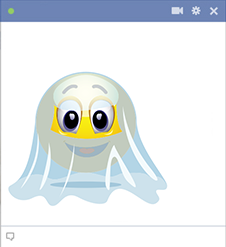 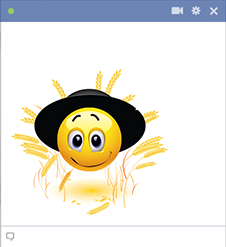 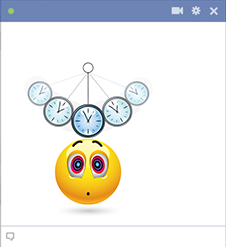 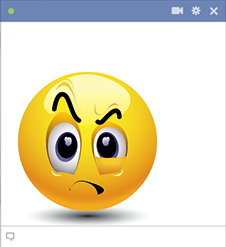 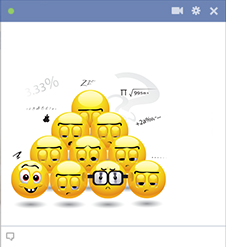 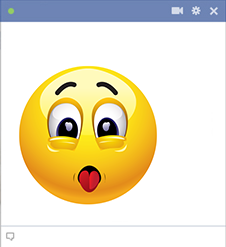 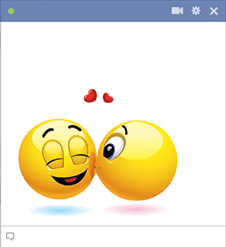 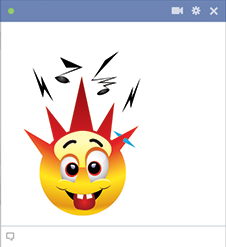 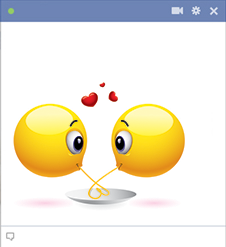 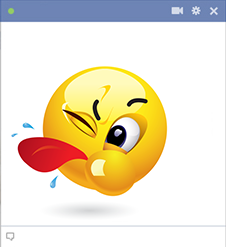 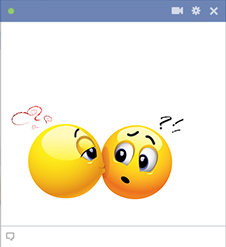 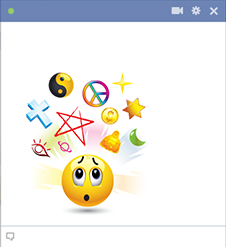 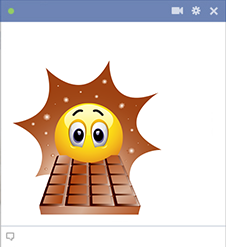 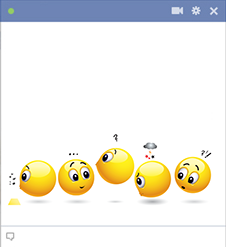 You'll never post a dull comment again when you share our eye-catching emoticons and smileys on Facebook. 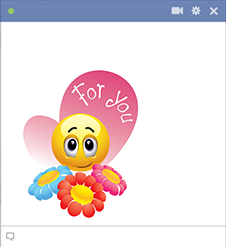 Your friends will take notice each time you send an image. 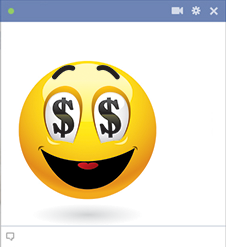 We have smileys that are serious and smileys that are fun. 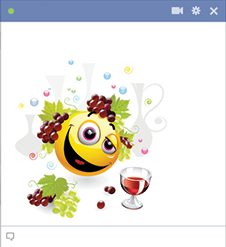 After you get to know them, you'll discover that we have images that are ideal for any situation. 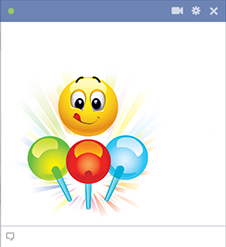 We've designed a multitude of galleries that contain emoticons for holidays, birthdays, special occasions, and many more. 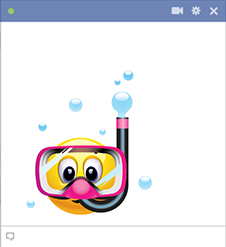 We continually design new images so you'll always find something different when you check in. 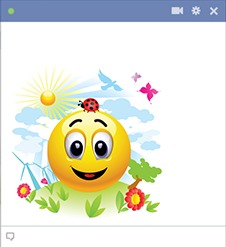 Follow our page on Facebook so you'll receive updates about new entries to the collection.